Trust for Public Land’s findings reveal city is ahead of the national average and gaining ground for access to green space. 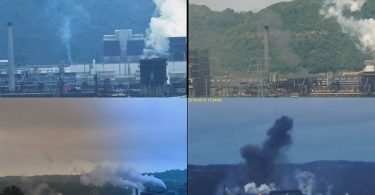 PITTSBURGH, PA (June 5,2018) The Pittsburgh Parks Conservancy with the City of Pittsburgh is pleased to announce Pittsburgh’s park system has jumped ahead of several major U.S. cities to take 23rd place out of 100. The ranking is an increase from 39th in 2017. This significant growth in overall park scoring is based on the Trust for Public Land’s 7th annual ParkScore index. Each year, the Trust for Public Land assigns the 100 largest cities in the U.S. a “park score” based on park acreage, facilities, investment, and resident access to local parks. The Trust for Public Land’s ParkScore index is the most comprehensive tool available for evaluating park access and quality. “This is a true testament to the hard work, dedication and passion of the Pittsburgh Parks Conservancy and the City of Pittsburgh,” said Jayne Miller, President and CEO of the Pittsburgh Parks Conservancy. “That strong partnership will continue to serve the residents of Pittsburgh as we make more park improvements and continue to strive for an equitable, accessible park system for all.” Miller was formerly head of the Minneapolis Park System which this year has been named No. 1 park system in the country for the sixth time. The City of Pittsburgh parks received a total of 63.8 points out of 100 up from last year’s score of 57.5. Pittsburgh parks scored strongly in investment with spending per capita at nearly $100 per resident. 2018 ParkScore rankings not only include public funding as in past years, but now also includes private funding and the value of volunteer work for each city. 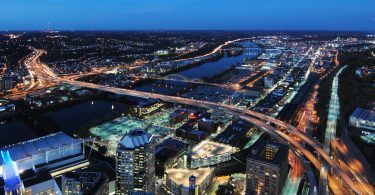 These additions in 2018 significantly helped to increase Pittsburgh’s score in the investment category. In comparison, spending per resident was at $70 just last year. The Trust for Public Land analyzes the 100 largest U.S. cities. Using mapping technology and demographic data, it determines how well each city is meeting the need for parks.New in 2018 is that ParkScore rankings are based on four factors of equal value versus differing values: (1) Park Access, which measures the percentage of residents living with a 10-minute walk of a park; (2) Park Acreage, which is based on a city’s median park size and the percentage of a total city area dedicated to parks; (3) Investment, which determines park spending per resident; and (4) Park Amenities, which includes the most popular amenities such as basketball hoops, dog parks, playgrounds, and recreation and senior centers. Restrooms and splash pads (a sprinkler play area) were added to the list of calculated amenities this year. Splash pads are one of the fastest growing amenities in the 100 largest US city park systems. 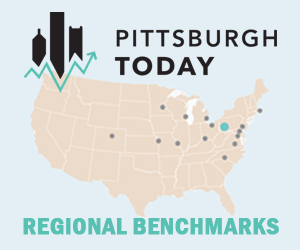 Pittsburgh ranked highly in park amenities with a score of 35 out of a total of 40 available points; and scored high on access with 32 out of 40 points, meaning 84% of residents are within a 10-minute walk of a park. “All Pittsburghers deserve to live within a 10-minute walk of a park,” said Mayor William Peduto. “Parks are proven to improve physical and mental health, increase property values, and bring neighbors together to nurture the personal bonds that make our communities special.” Mayor Peduto identified park access as a key goal for the City of Pittsburgh by the year 2030, guaranteeing that every child in the city live within a 10-minute walk of a park or playground. 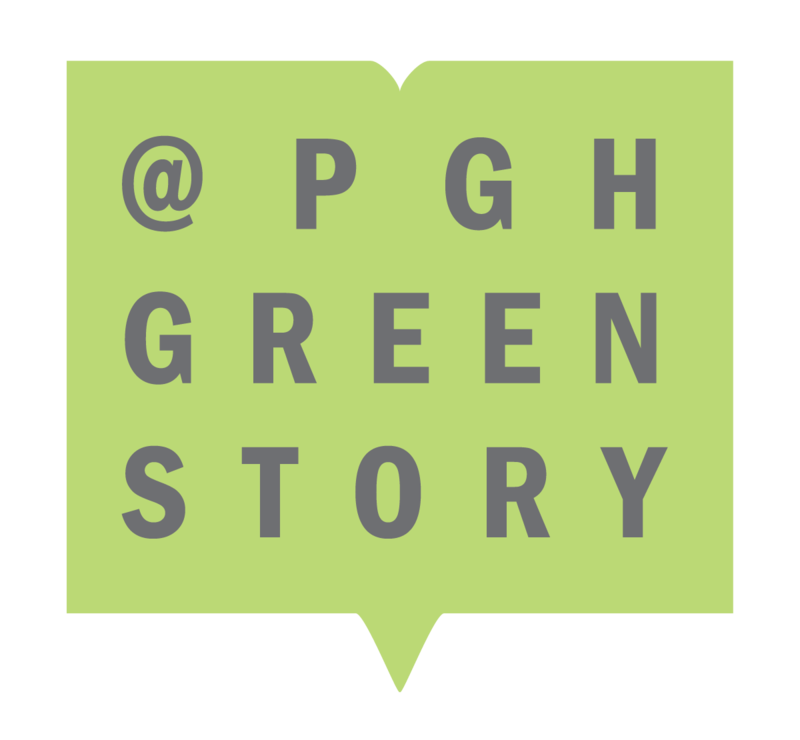 The Pittsburgh Parks Conservancy is a 501(c)(3) nonprofit founded in December 1996 by a group of citizens concerned with the deteriorating conditions of Pittsburgh’s historic city parks. 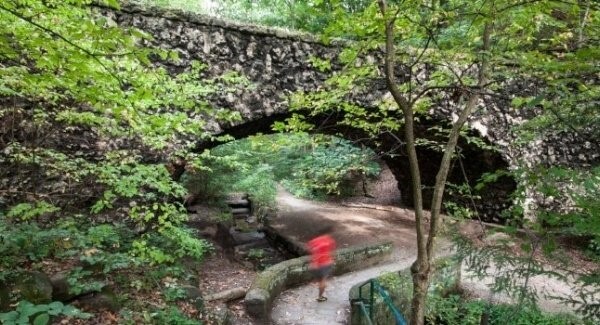 The Parks Conservancy works closely with the City of Pittsburgh under an official public-private partnership agreement to restore and improve the city’s park system to its full potential. To date, the Parks Conservancy has raised over $108 million and completed 17 major park improvement projects. Annually the Parks Conservancy works with thousands of volunteers and provides programming for more than 5,000 children. ParkScore uses advanced GIS (geographic information system) computer mapping technology to create digital maps evaluating park accessibility, making it the most realistic assessment system available. Instead of simply measuring distance to a local park, ParkScore’s GIS technology takes into account the location of park entrances and physical obstacles to access. For example, if residents are separated from a nearby park by a major highway, ParkScore does not count the park as accessible to those residents (unless there is a bridge, underpass, or easy access point across the highway). Esri and The Trust for Public Land collaborated on GIS design and implementation, helping to make ParkScore the most comprehensive park evaluation tool ever created. ParkScore is free and open to the public to use as a roadmap to guide park improvement efforts. Users can browse interactive maps and zoom in and study park access on a block-by-block basis, pinpointing the neighborhoods where parks are most needed. For more information about ParkScore, visit www.tpl.org/parkscore and join the discussion on Twitter @TPL_org, #ParkScore.